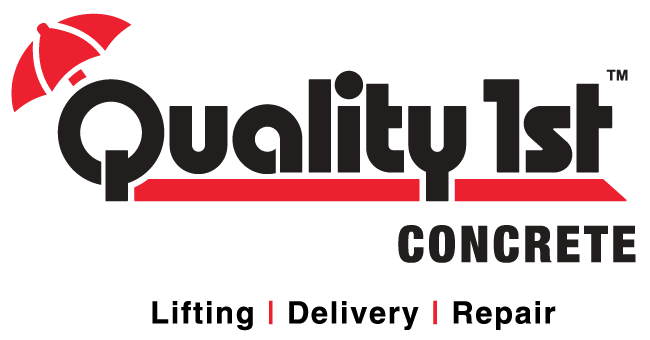 Bob Cherry, General Manager of Quality Concrete, is now part of the advisory board committee at Lincoln Technical Institute, based in South Plainfield, NJ. On Tuesday, he attended a committee meeting to discuss the school ciriculum and how they are improving their technologies and classrooms to help students advance into current positions. These positions have evolved in recent years to be multifaceted, rather than focusing on one trade, and it takes smart and talented indivuduals to complete the intense training Lincoln Tech puts their students though. They prepare students for positions that may require computer, electrical, mechanical and hvac skills. Specifically, many students go into careers working on heavy diesel trucks which transport and supply almost all materials, food and clothing all over our country. Bob is excited to be working with Lincoln Tech to further their curreculim and give them a unique perspective into the business of Basement Waterproofing.